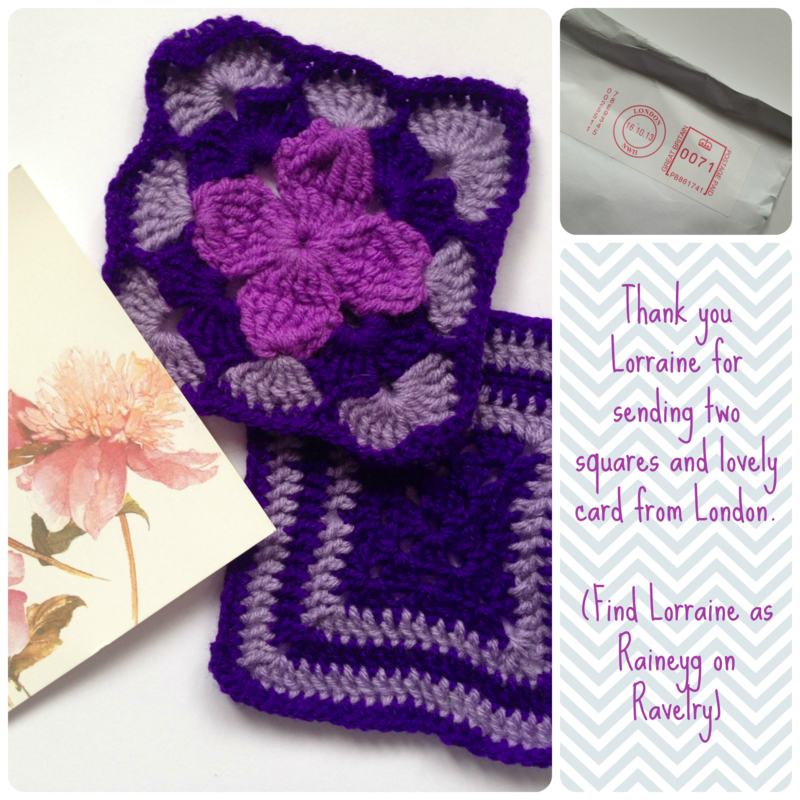 While I was on holiday last week, four more packets of squares for the blankets for the Crochet For Kidney Research UK event arrived! 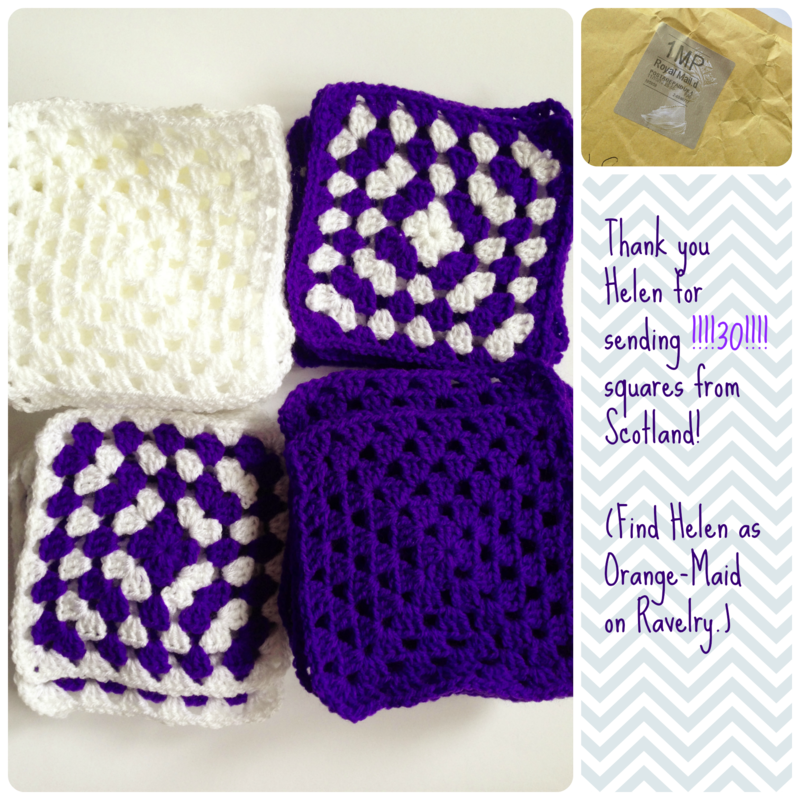 These four packaged contained 48 squares – that’s enough for one blanket made up of 8 rows of 6 squares! 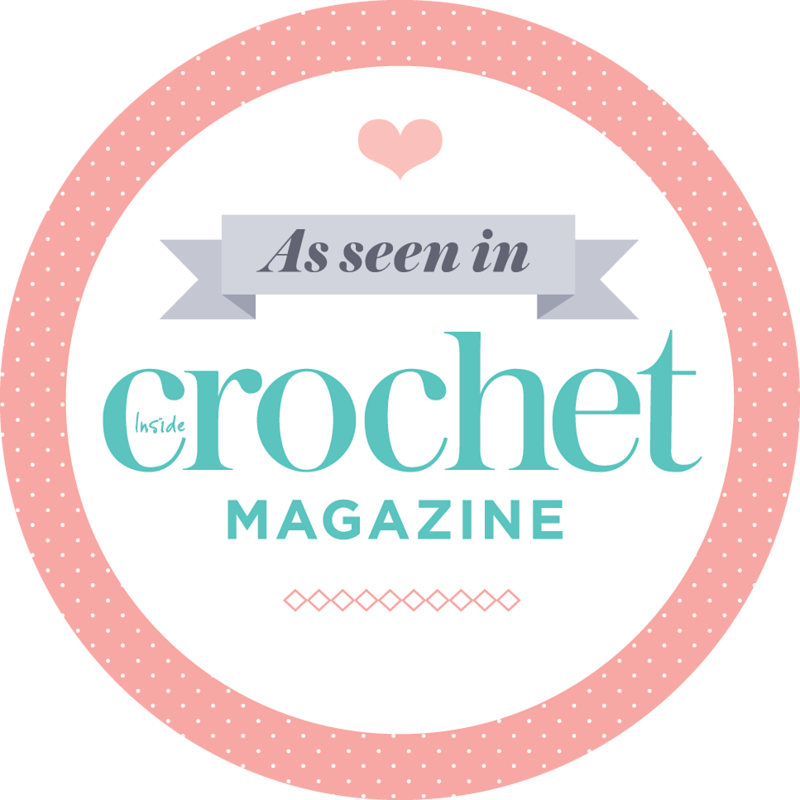 Ladies, between the four of you, you’ve crocheted a whole blanket! Whoo-hoo!!!! 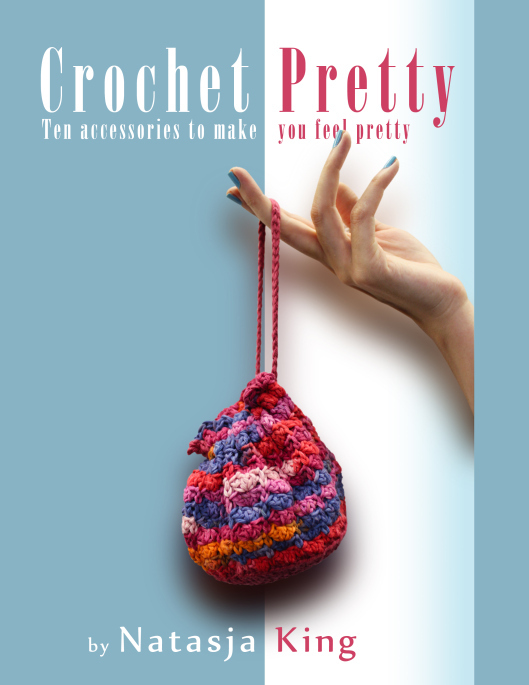 A huge shout-out to Helen who single-handedly crocheted 30 squares. That’s two-thirds of the blanket. You’re a rockstar Helen. 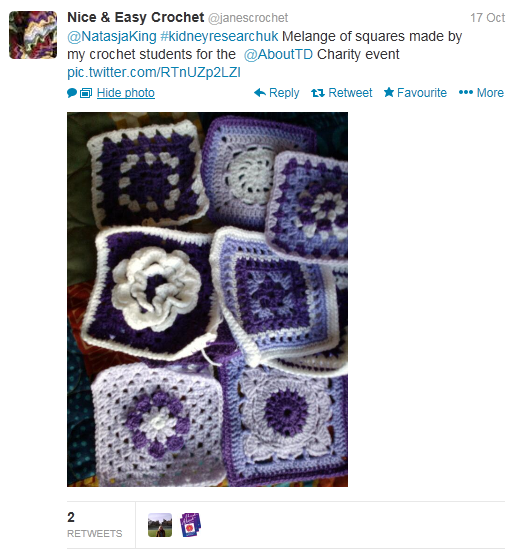 Jane Czaya also tweeted me a picture of squares made by her crochet students. Jane has even been selling raffle tickets to the ladies of her crochet group in Lewes who cannot be at our event on the 9th of November. How great is that?! I’ve received a total of 99 squares, so that’s enough for two blankets without counting Jane’s crochet student’s squares or the squares of those coming in person. I’m soooo happy! 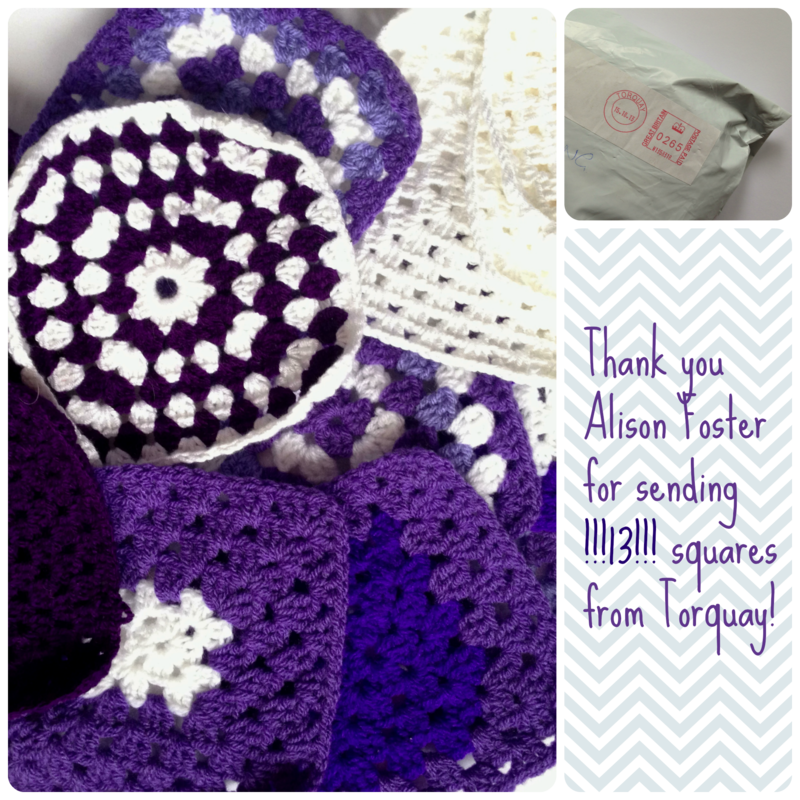 Thank you to everyone who has sent squares so far. We still have 20 days to go. Maybe we can have three blankets by then? Wouldn’t that be amazing? 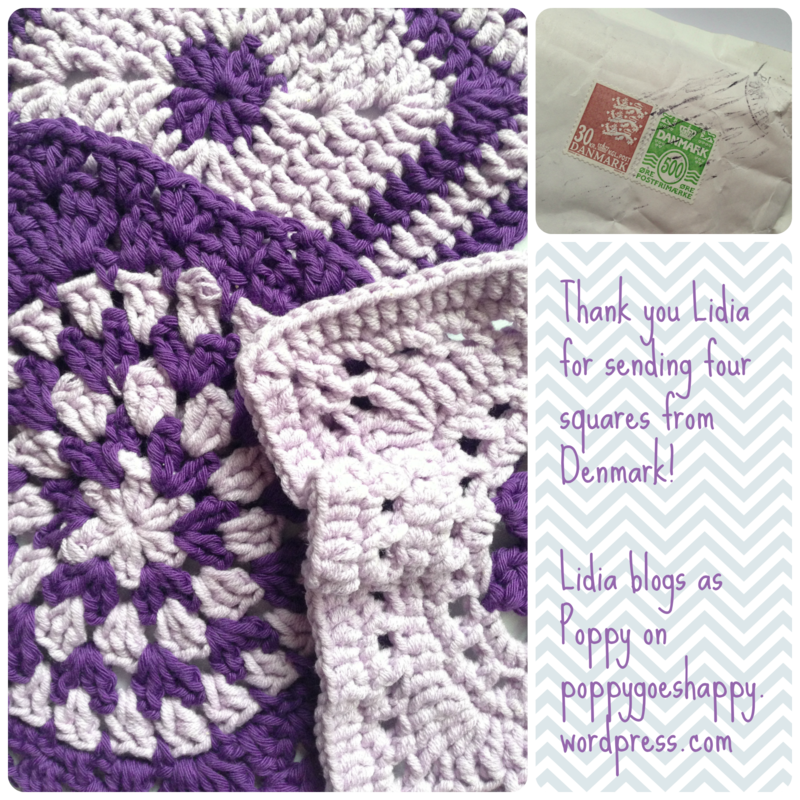 30 squares! That is a small blanket in itself 🙂 Hurray for Helen!